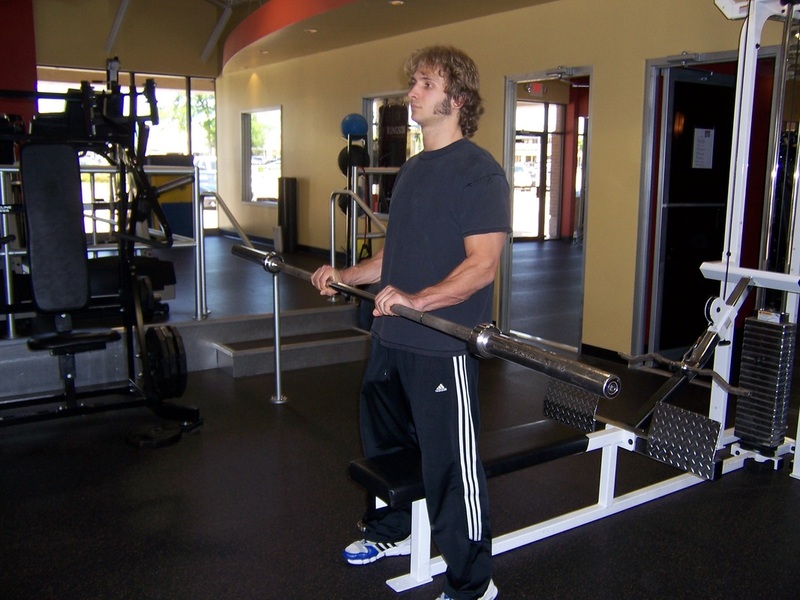 Dallas Personal Trainer - Not a common exercise used by the average Dallas personal trainer but it is definitely an old school favorite of many bodybuilders for its ability to build the upper forearm and outer bicep. 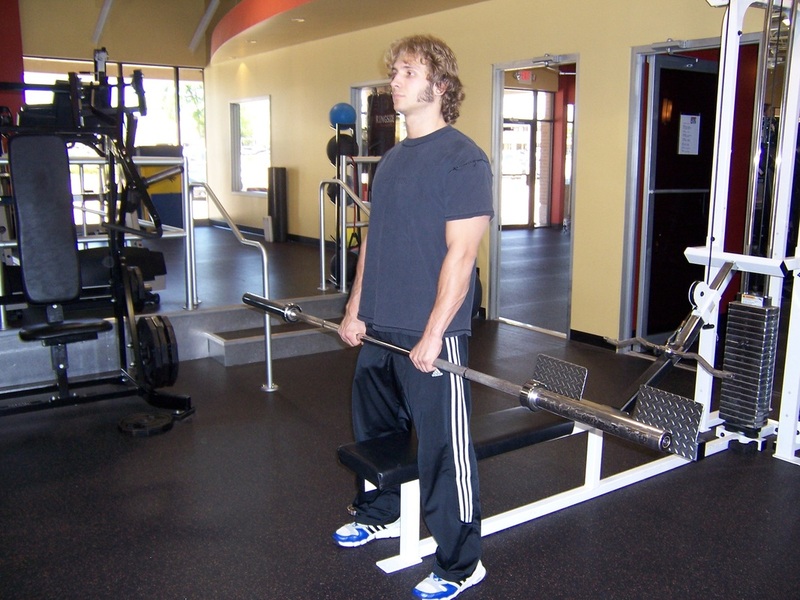 Grab a barbell with an underhand grip at about shoulder width. Let your arms hang down to the front of your body, stick your chest out, and pull your shoulders back. Without leaning, moving your shoulders, moving your elbows, or curling your wrists, curl the barbell up as high as possible. Keep your elbows back and contract your biceps tightly at the top. Lower the bar back to the starting position under the strict control of your biceps and then smoothly curl back up into the next rep.